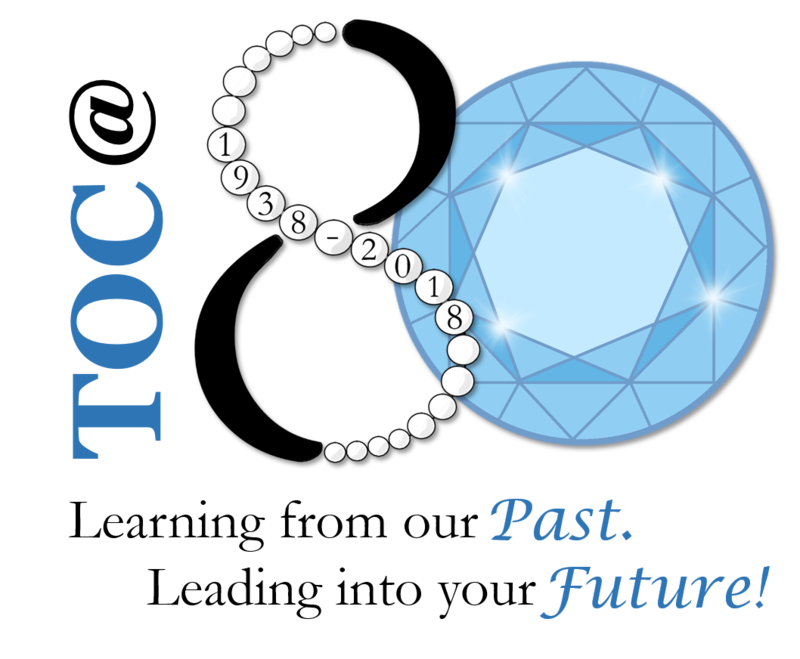 UPDATED: We are accepting proposals for the TOC Annual Institute (April 28 – May 1, 2019) until February 15, 2019. TOC’s annual three-day face-to-face professional development event needs 20-30 concurrent sessions. These sessions feature one or two speakers and should provide attendees with relevant material in one of TOC’s Program Tracks. They should be 50-60 minutes in length and include dynamic, energetic delivery practices. If your proposal is selected for the Annual Institute, it will be slotted in the session that is most applicable to the content.